2016 was the year of realising, so was 2017. So what happened to me in 2017? 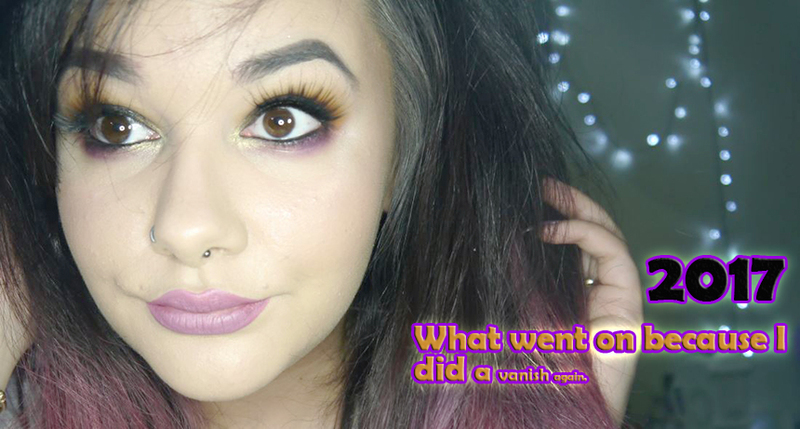 What went on in my life because I did a vanish. I got a new phone. I SAW POST MALONE but got heat stroke waiting for him to sing his songs. I tried to record youtube videos but my head tells me not to put them online so I just delete the videos. I rejoined the gym and I still go, which is surprising myself to be honest. I had severe depression and anxiety prance back into my life. I went to hospital because my sciatica hurt a lot, and now I need a back operation. I am 99.9% sure I am intolerant to gluten/wheat so since cutting it out I’m a lot better. Lets put a U turn to the negativity and end this list with the fact I’ve lost 2 stone and I’m going to continue until I feel a difference with my back pains and general confidence. What am I going to do to turn that horrible last few pointers around? Concentrate more on me and get the negativity out. Harder said than done but I do believe that after this messy breakup I need to stop letting people rely on me to offload things to and carry their problems. I need to focus on me more, take time to look after myself and heal mentally and physically. I’m impulsive and that’s a quality I love about myself, I deal with the outcomes in my own time. Let’s be full of positivity and focus on the future. Two things I find incredibly difficult to do without getting into a rut but I am learning. Blogging makes me happy, I’ve met some fantastic people and will try and get back out there to get confident with people and be in the loop with the industry. Youtube or some sort of video website is my goal, I’ve tried, I’ve been told to do it, and I’m going to focus on being less granny-ish with technology and just do it. I’m going to try and get back into freelance makeup and learn to drive. But the biggest aim of all is not to be the Welsh Taylor Swift and jump back into yet another relationship, which might I add always happen accidentally, and learn it’s actually ok to be on my own. Although weight loss isn’t something I care for, I’m aiming to better myself and take care. My long nails and colourful hair are here to stay, but without finding joy in food thanks to the fact every time I even breathe in the smell of a freshly baked, warm, buttery croissant, my stomach cramps up, I thought I may as well put good food in my body, sort that out, then have a body to show I no longer can enjoy cakes and breaddy goodness. I must not cave with pizza, although you are a god tier of the food world, you are not worth the pain and bloating. I have become a banging cook though so again, positive from the utter negative. It is nice to be able to go into a shop and pick up some stuff and have it all fit, but thanks to that my bank account is crying. A lot. Here’s to 2018, please be good to me and others around me! 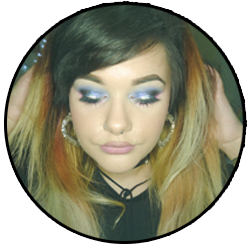 Posted on January 8, 2018 by sindyydollPosted in Life of SindyydollTagged 2017, 2018, welsh beauty blogger.